Say goodbye to boring ski suits! We’ve teamed up with Dinoski to offer you the chance to win a Dinoski suit of your choice! Winners will be chosen on 9th November and suits will be posted in time to make your ski holiday extra Roarsome. 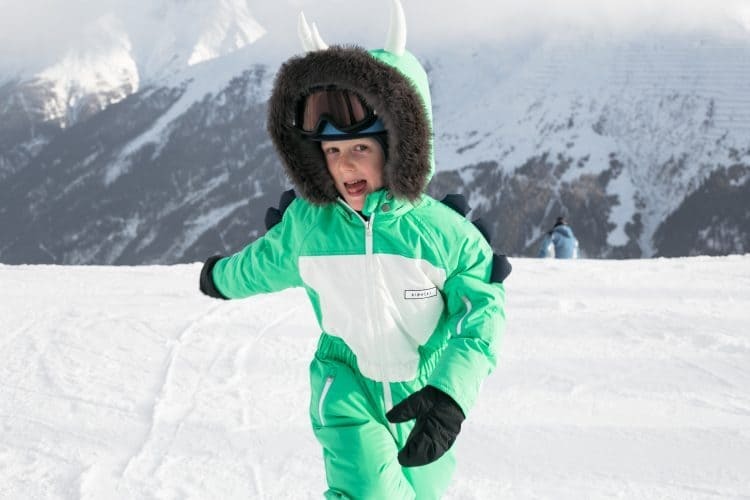 No doubt about it, your child will love their new ski suit and you’ll spot them easily on the piste. 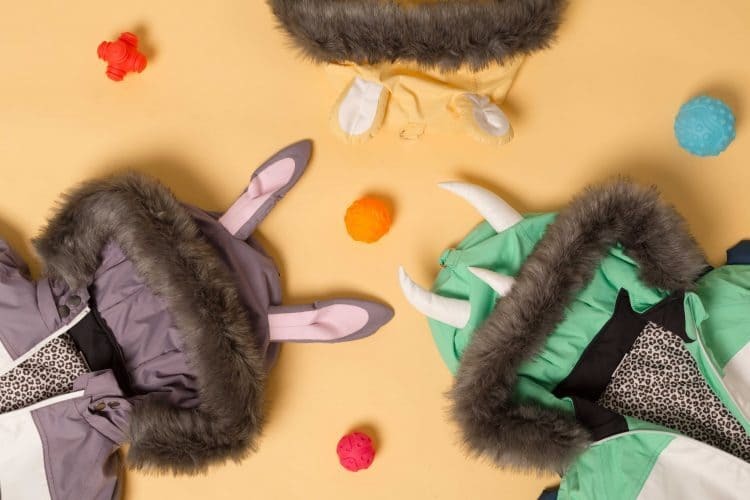 The idea came from the guys at DinoSki thinking that the kids’ skiwear market was boring. Everything looked the same and dull, which isn’t the brightest idea as one of the most important things for parents it to always be able to spot their kids on the slopes. That’s where DinoSki come in… Find out more about their story here. Click the link below and you will be sent to our Facebook page, where you can enter your name and email address. Following that you will be entered into the prize draw. The closing date is 09/11/18 and then the winner will be picked and announced on 16/11/18! The closing date for entries is 12:00 midnight GMT on the 9 November 2018. Entries received after this time will not be counted. To enter the competition, you must fill in your details on the Ski-Lifts Facebook page, which will give 1 entry. The winner will be chosen at random from all entries and the winner will be announced on the Ski-Lifts Facebook page at 13:00 GMT on the 16 November 2018. The winner will receive their choice of Panda Optics Sunglasses. No responsibility is taken for entries that are lost, delayed, misdirected or incomplete or cannot be delivered or entered for any technical or other reason. Ski-Lifts reserves the right at any time and from time to time to modify or discontinue, temporarily or permanently, this competition with or without prior notice due to reasons outside its control (including, without limitation, in the case of anticipated, suspected or actual fraud). Ski-Lifts shall not be liable for any failure to comply with its obligations where the failure is caused by something outside its reasonable control. Only one entry person is allowed. Entrants must be based in the UK or have a UK address to mail to prize to. Skiing vs Snowboarding – Which Is Easier to Learn? 40+ Places Kids Ski Free!